Congratulations on your new kitten! Here at Lone Oak Veterinary Clinic, we want to make sure your new kitten gets off to the best start possible! Young kittens are more vulnerable to disease and infections because of their developing immune system. It is very important that our doctors at Lone Oak Veterinary Clinic perform a wellness exam and schedule a preventative treatment plan for your kitten. 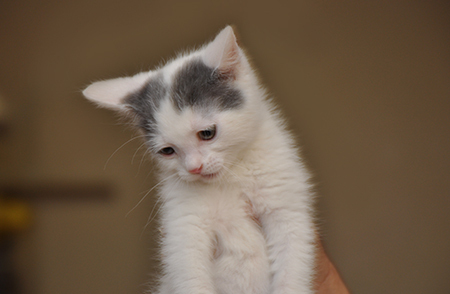 Kittens who have not had adequate medical care prior to adoption may have pre-existing conditions that need to be addressed as soon as possible. A wellness exam will ensure that your furry friend will be on the way to living a happy and healthy life. If you have any questions or concerns, please feel free to call our office at (559) 732-4818.